Toga is an American hero! Toga was born in Ada, OK and grew up there and in Clinton, OK. Toga joined the US Navy on his 17th birthday and served in the Pacific in WWII. 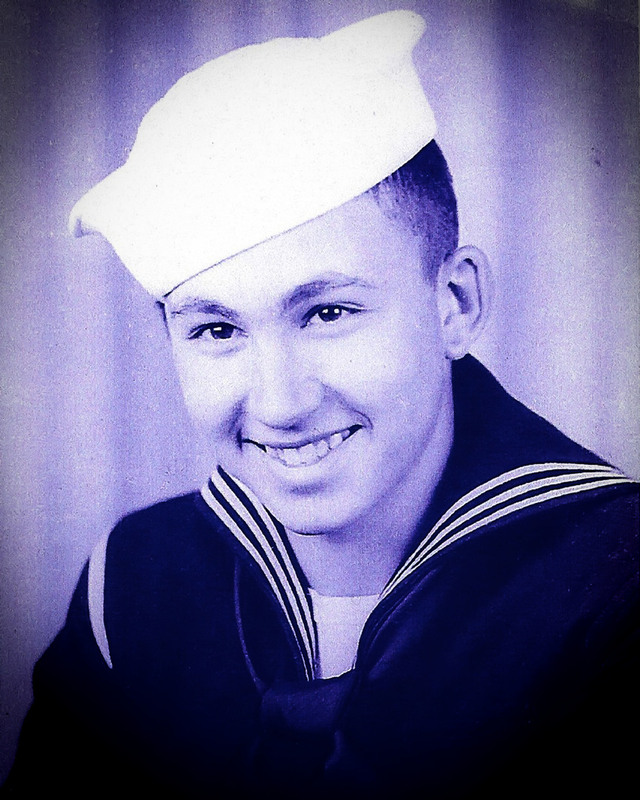 He was an assistant coxswain landing marines on the beaches of Iwo Jima and Okinawa. His ship, the USS Cecil was in Tokyo Bay when the enemy surrendered to the USA. After his honorable discharge from the US Navy Toga returned to Oklahoma. He worked for the Power & Light Company and Stephens Ice Cream in western Oklahoma He went to work at Tinker Air Force Base in the early 1950’s before retiring after 33 years of Civil Service. He moved to Muskogee, OK in the 1990’s where he enjoyed many years of square dancing and traveling with the love of his life, Mary. He moved back to OKC in 2013 and made many more new friends. Toga was preceded in death by his parents, Toga & Emma Jean Murphy, sister Rena Brown, and brother in law Charles Brown. He is survived by his son Mike Murphy and wife Debbie of OKC, son Tim Murphy and wife Lou of Amarillo, TX son Craig Murphy of Cleveland, OK, grandchildren Michael Todd Murphy, Nick Harroz, Stephen Murphy, Melissa Johnson & Anthony Murphy, niece Kim Green & family, and nephew Jon Brown & family. He served his country in war and peace time, he served his family always! We all love you and miss you! You are truly a Great American to all of us and we are so happy you are with your Savior now! 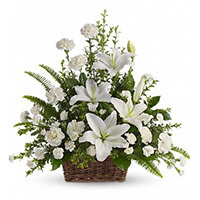 To send flowers to the family of Toga Rutledge "Pat" Murphy, please visit our Heartfelt Sympathies Store. We encourage you to share any memorable photos or stories about Toga. All tributes placed on and purchased through this memorial website will remain on in perpetuity for future generations. We're sorry we can't be with you today; however, you know that we are thinking of you and praying that your father is resting in peace with our Lord. I am so sorry for the family’s loss. Death is one of the hardest trials to cope with. May you find comfort from the future promise recorded in Isaiah 25:8 which says “he [God] will swallow up death forever.” We have assurance from God’s word the Bible and we can be certain he will fulfill his words.